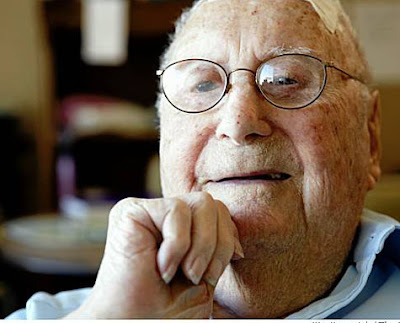 Herb Hamrol, one of the last survivors of the 1906 earthquake, has died. He was 106. Kimmie is this your Grandfather? Nevermind, probably just something I ate.